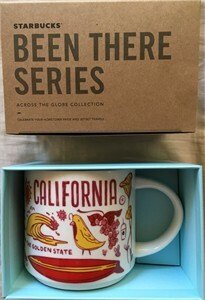 Starbucks California 2018 Been There Series 14 ounce ceramic collector coffee mug. BRAND NEW IN ORIGINAL BOX. Will be shipped securely, guaranteed to arrive in perfect condition. 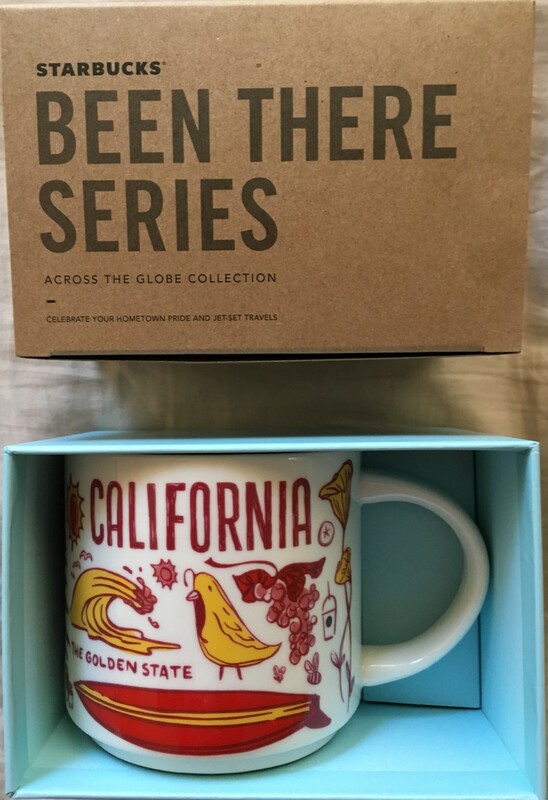 OUR STARBUCKS MUGS ARE BOUGHT IN PERSON FROM STARBUCKS STORES AROUND THE WORLD. BEWARE SELLERS FROM CHINA SELLING COUNTERFEITS.